Don’t let the name deceive you – The very fact you found our website means we are the company you need to be talking to. In fact, we currently deliver our famed SEO solutions to many different companies in Hertfordshire and across the whole of the UK. Promote your website in the major search engines with no fixed contract. 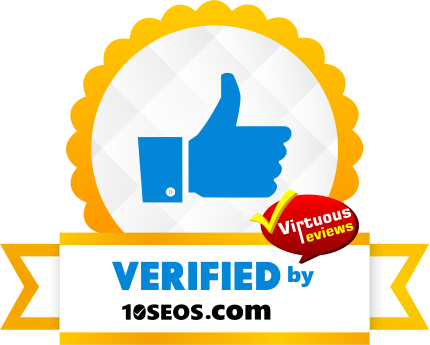 Designed to help you consolidate your website’s search engine ranking positions. Call us now on 01245 477449 to speak to a member of our team or use our Quick Quote Form for a speedy response. As a county close to the capital, much of Hertfordshire is well within London’s commuter belt. However, Herts is a business hub in its own right, boasting bustling industrial centres like Watford, St Albans, Hertford and Welwyn Garden City. Businesses are springing up left right and centre in this affluent part of the UK, which is why there’s a greater need for SEO in Hertfordshire than ever before! The services industry is huge in Herts, so, depending on the nature of your company, competing for your rightful share of the market could be a challenge. Maybe you own an IT support company in St Albans; perhaps you run a photography studio in the Watford area. Whatever kind of business you’re trying to grow, you’ll definitely benefit from our search engine optimisation services in Hertfordshire. Attracting customers from the local area through word of mouth is one thing, but you’re taking your business to a whole new level by harnessing the power of Google! FSE is based in Chelmsford, just a short drive across the border on the other side of the M25, so if you’d like to meet our representatives in person, we’re more than happy to schedule in a meeting at a time that suits you.